MashButtons: Darkness II Demo is Live! 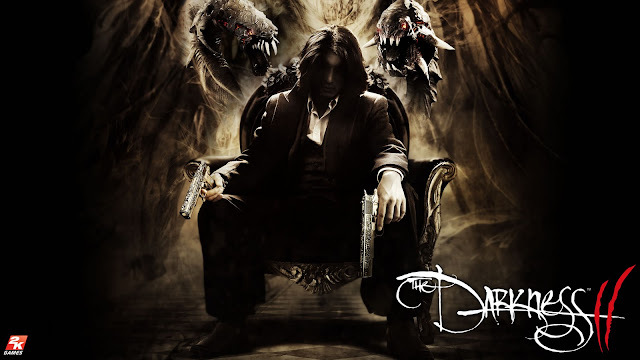 That is right folks, the kind people at 2K Games has let us know that playable demo for the Darkness II is available for Xbox Live Gold members as of yesterday. But what about the rest of you? Well I am glad you asked as it will be available on January 25th for Windows Steam users and PlayStation 3 gamers. I have it downloading now, but with Spec Ops, Borderlands 2, and Darkness 2 coming this year, should be pretty exciting.